Check out CPM's weekly Irish Retail updates covering what has happened this week. Every Wednesday we will post an overview of what has been announced in the Irish Retail sector. Approximately 350 jobs will be created by UK coffee chain in Ireland in next five years. Fresh produce is the number one grocery category in Ireland according to data from kantarworldpanel report on the retail sector. Shoppers at IKEA's Irish retail store in Dublin last year spent almost €2m per week on home furnishings, leading to the store almost doubling its pre-tax profits to €5.8m. Britain's Centrica and its consortium partners said on Tuesday they will buy the retail arm and other assets of Ireland's state-owned Bord Gais for 1.1 billion euros ($1.5 billion). DUBLIN (Alliance News) - Ireland's retail sales fell in February, for the first time in four months, data from the Central Statistics Office showed Friday. 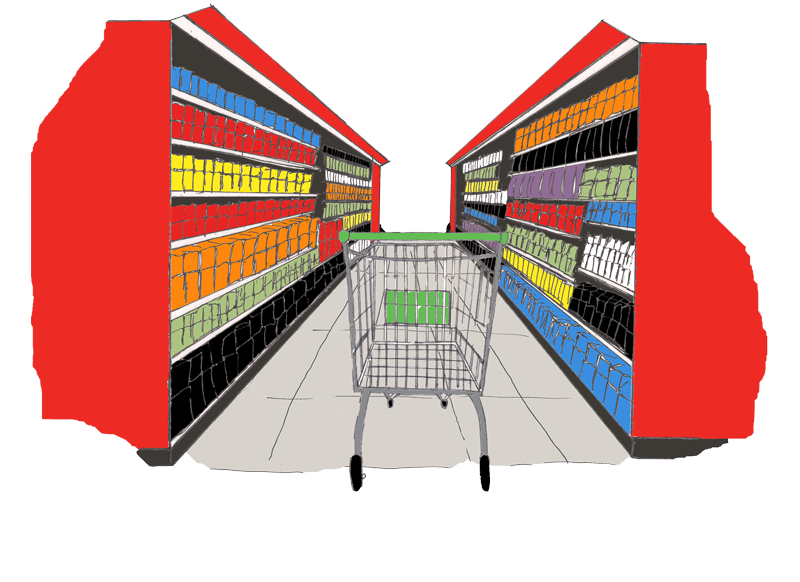 The grocery market is to be strongly regulated to ensure fairness between suppliers and retailers. It is aimed at preventing retailers altering supply contracts, demanding ‘hello money’ for shelf space, and forcing suppliers to pay for promotions or for wastage or shrinkage. SuperValu was the biggest spender on Outdoor advertising in February, according to the latest Posterwatch report from PML Group.The retailer accounted for €691k of 'Outdoor' spend during the month, which coincided with the transfer of the former Superquinn stores to the SuperValu brand. The findings are part of a Grant Thornton report which estimates that illicit trade in the Irish retail sector loses the Exchequer up to €946m and loses retailers and rights holders up to €587m. Property firm Intu is planning a shake-up of retailers at shopping centres Merry Hill in Dudley, Westfield Derby and Sprucefield in Lisburn, Northern Ireland, following its acquisition of the schemes from Westfield last week. Office rents are up 10% already in 2014 in Dublin as the office market leads the recovery of the country’s commercial market — but Irish retail’s still a drag, with rents continuing to fall even in major cities like Cork and Dublin. The three-year-old Millfield Shopping Centre in Balbriggan, Co Dublin, has been put into receivership by Nama. Tesco is pulling out of the highly competitive Irish insurance market as it focuses on its core retail business.